Here is my take on a vampy nail. 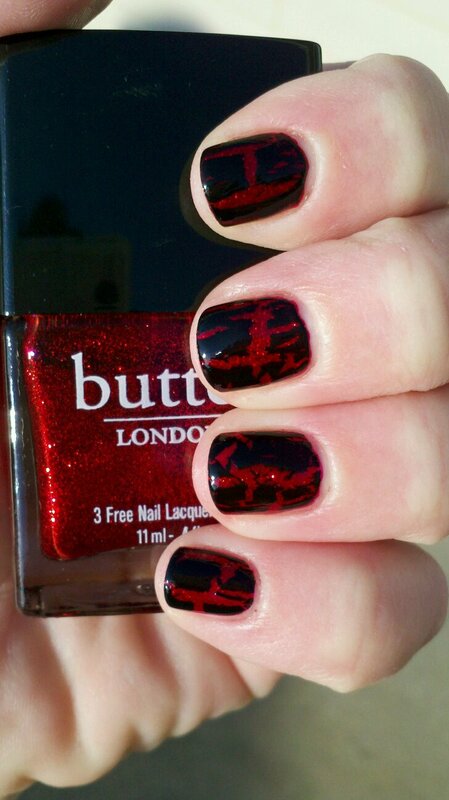 I used 2 coats of Butter London Chancer as a base and then added one coat of China Glaze Black Mesh Crackle. I really liked the dramatic look of these two polishes.